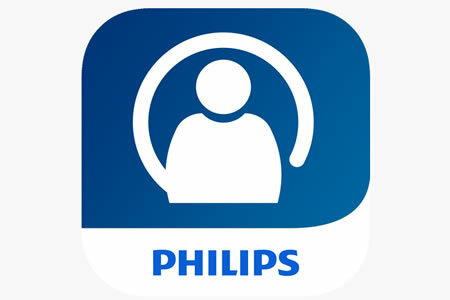 The Department of Homeland Security’s Industrial Control Systems Cyber Emergency Response Team (ICS-CERT) has issued a medical advisory about a vulnerability that has been identified in the Philips HealthSuite Health Android App. The Philips HealthSuite Health Android App records body measurements and health data to allow users to track activities to help them achieve their health goals. The app is used by individuals in the United States, Netherlands, Germany and the United Kingdom. User data stored by the app is encrypted to prevent unauthorized access; however, a security researcher discovered the method used to encrypt data is too simplistic and does not offer a sufficiently high level of protection. As a result, an attacker with physical access to the app could exploit the vulnerability to gain access to a user’s data. The vulnerability could not be exploited remotely so the risk to users is low. The vulnerability, tracked as CVE-2018-19001, has been assigned a CVSS v3 base score of 3.5. Philips will be releasing a new version of the app in the first quarter of 2019 which will use a stronger method of encryption for user data. In the meantime, Philips recommends not using the app on rooted or jail-broken mobile devices as doing so would weaken security and increase risk.